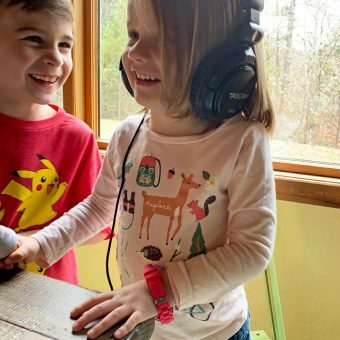 Right now I’m in my kitchen writing this post while two of the cutest bunnies are in my backyard hopping around looking super adorable. It’s not unusual to see rabbits or other cute cuddly friends in the yard while I decorate cookies. 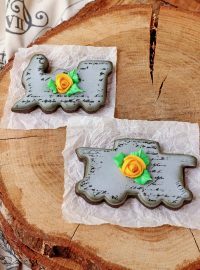 As a matter of fact, seeing nature from my kitchen window has inspired me to make things like these burlap sugar cookies. 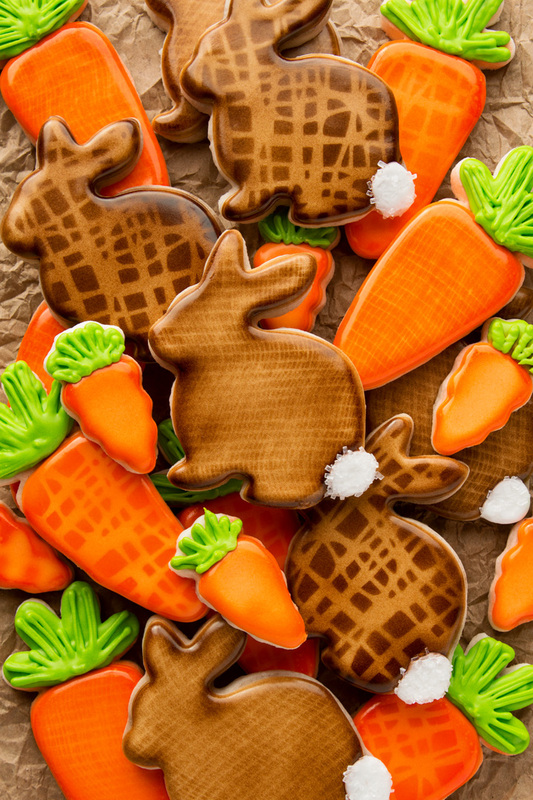 I know the bunnies outside aren’t made of burlap because if they were, they would never be as cute as burlap cookies. 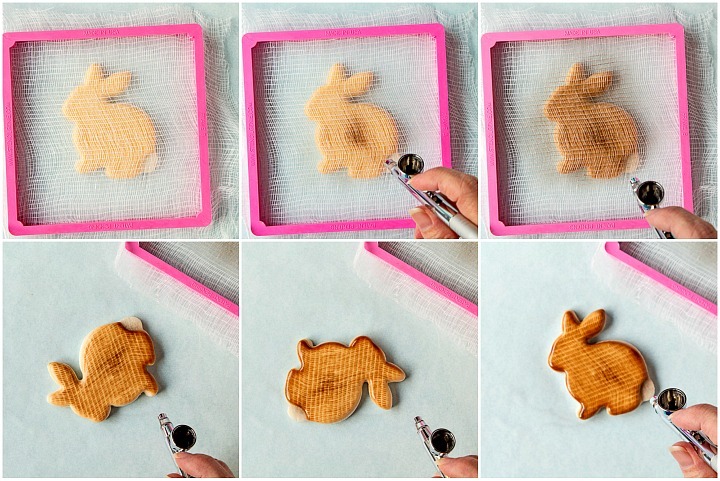 When you think about it burlap cookies aren’t as cute as the real bunnies. I guess we need both to be happy so it’s a good thing we know how to make cookies! 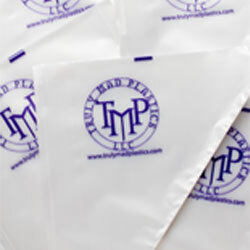 Tip~All icing is mixed to a 15-Second Consistency and placed in a Truly Mad Plastics Tipless Decorating Bag. 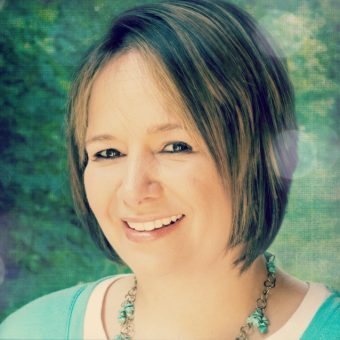 Chocolate Brown Airbrush Color-or you can use Ivory. Be sure to use airbrush color so food gel doesn’t tear up you airbrush machine. Stencil Genie or magnets to hold your stencil and cheesecloth in place while you airbrush. 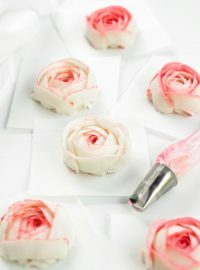 Mix the Ivory colored icing and place it in the tipless decorating bag. Cut off the tip of the decorating bag. If you cut off a small amount of the bag only a small amount of icing will flow out. If you cut a bigger hole, more icing will flow out of it. So use your own judgment on how much you cut. I like to start small and make the hole bigger in case I need more icing on the cookie. Outline the bunny. 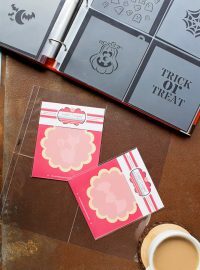 You can outline the bunny tail or skip it until you’re ready to add the white royal icing. Pop any air bubbles with the turkey lacer or toothpick. 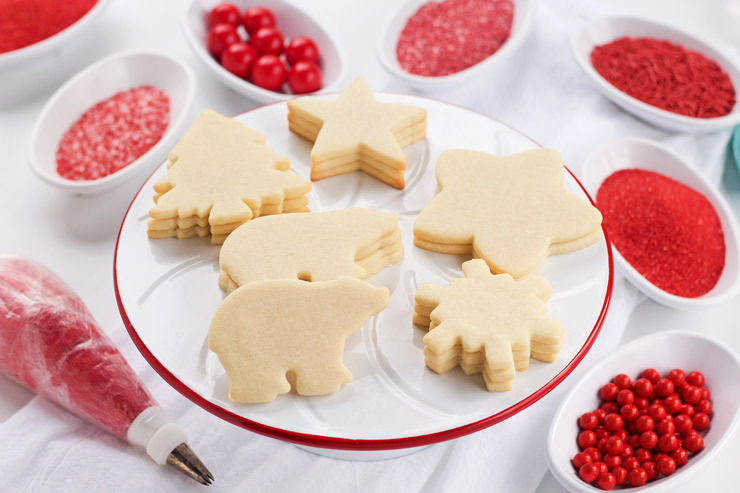 Just poke them with the turkey lacer so your cookies will be nice and flat when the icing dries. 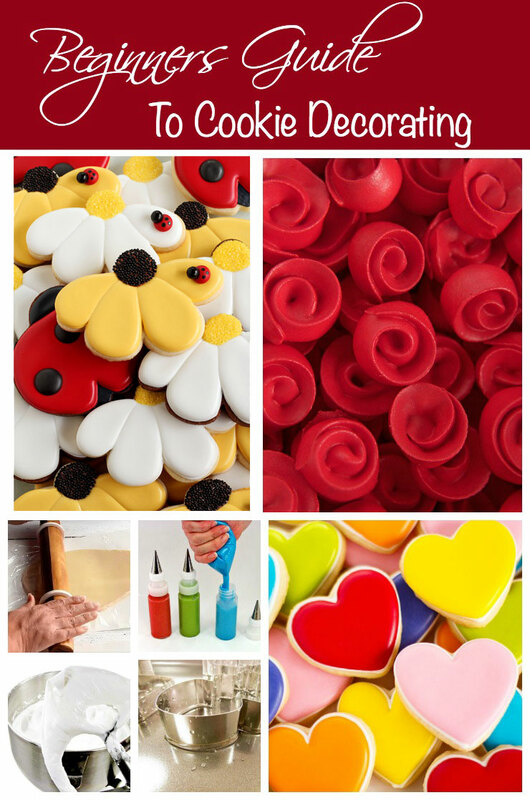 Let the icing dry completely. Cut a piece of cheesecloth a little larger than the Stencil Geni. 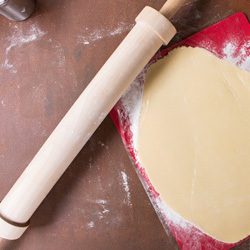 Open the Stencil Geni and place the cheesecloth in the center. Place the Stencil Geni back together and pull the cheesecloth to remove the wrinkles. 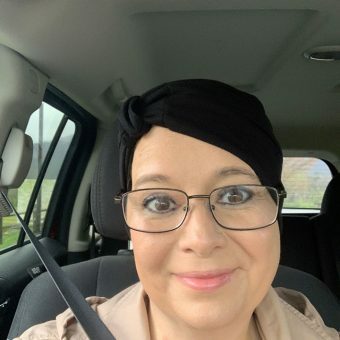 See the video below to see this in action. Airbrush the bunny with the Chocolate Brown Airbrush Color by holding the airbrush gun about three inches from the bunny. Gently pull the trigger and keep moving the gun back and forth. If you hold it still in one area, you’ll have big dark spots. If you move the gun while spraying, you will get a nice even coat. Remove the Stencil Geni and airbrush the edge. Now gently spray the top of the bunny. Hold the gun about three to three and a half inches away from the bunny and lightly spray. 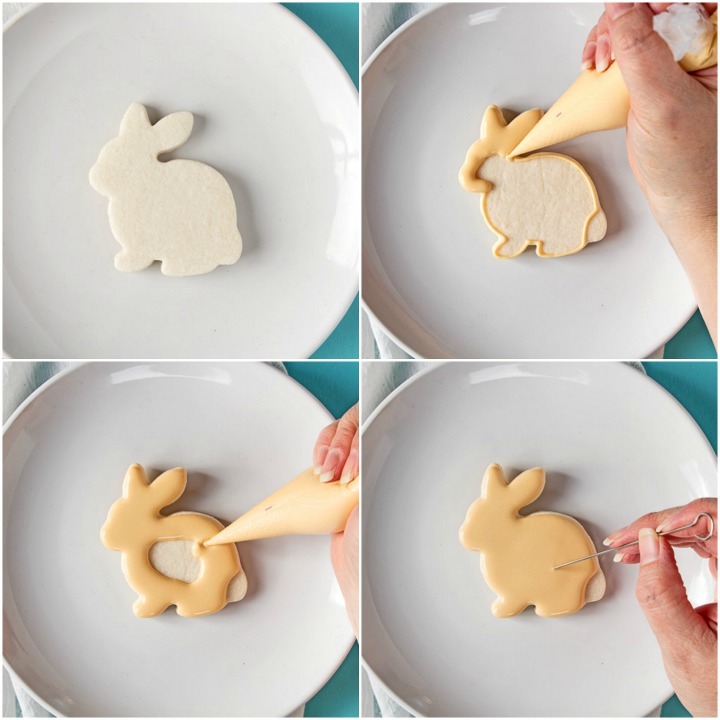 This will make the bunny look like a burlap sugar cookie. Place the burlap stencil inside the Stencil Geni. 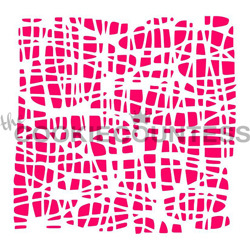 Open the Stencil Geni and place the stencil in the center. Place the Stencil Geni back together. Airbrush the bunny with the Chocolate Brown Airbrush Color by holding the airbrush gun about three inches from the bunny. Gently pull the trigger and keep moving the gun back and forth. Remember to keep the airbrush gun moving so you don’t end up with dark spots. Remove the Stencil Geni and airbrush the edge of the cookie. 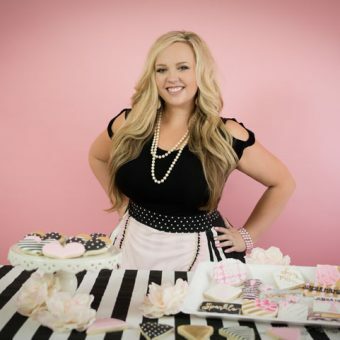 Add white royal icing to the bunny tail and add coarse sanding sugar while the icing is wet. Shake off the excess sprinkles and let it dry. It’s time to decorate the carrots. 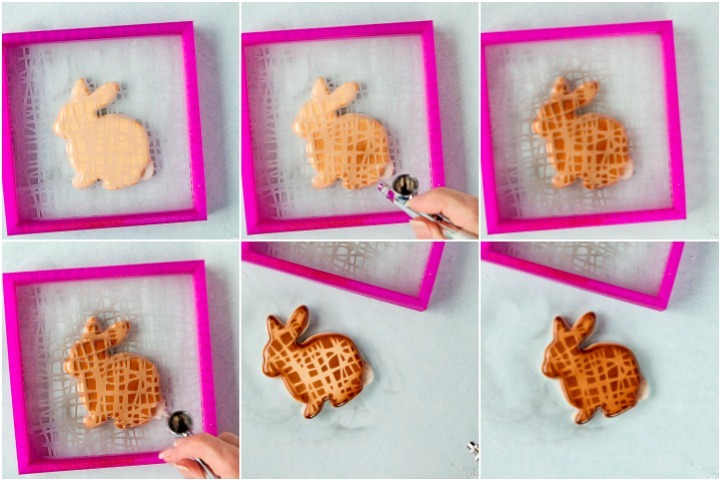 Basically, you are going to be doing the same things you did to the bunny cookies, but this time you’ll do it with orange royal icing and orange airbrush color. If it sounds like I’m repeating myself, well, basically I am. 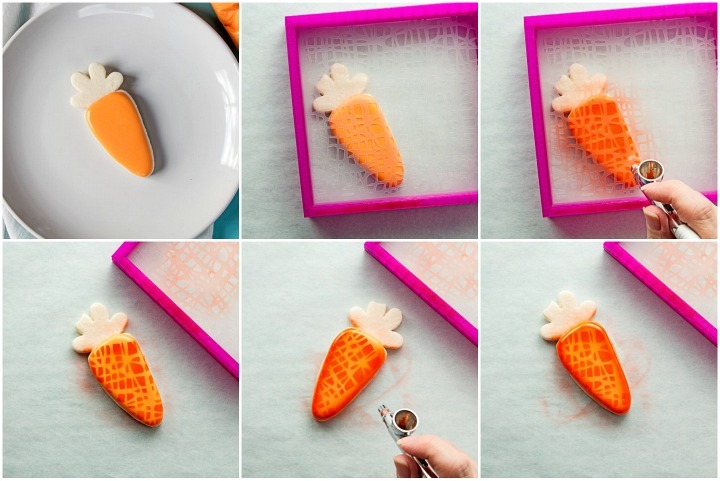 Outline the carrot body with orange royal icing and let it dry for a few minutes. Flood the carrot body and use the turkey lacer to remove any air bubbles. 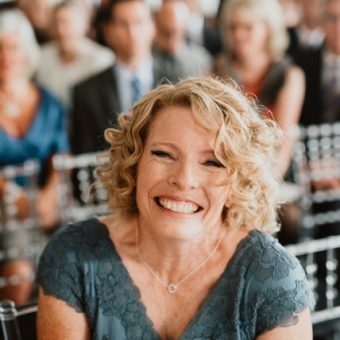 Are you ready for the Decorating Déjà vu? Airbrush the bunny with the Orange Airbrush Color by holding the airbrush gun about three inches from the carrot. Gently pull the trigger and keep moving the gun back and forth. Remember to keep the airbrush gun moving so you don’t end up with dark spots. Now gently spray the top of the carrot. Hold the gun about three to three and a half inches away from the bunny and lightly spray. 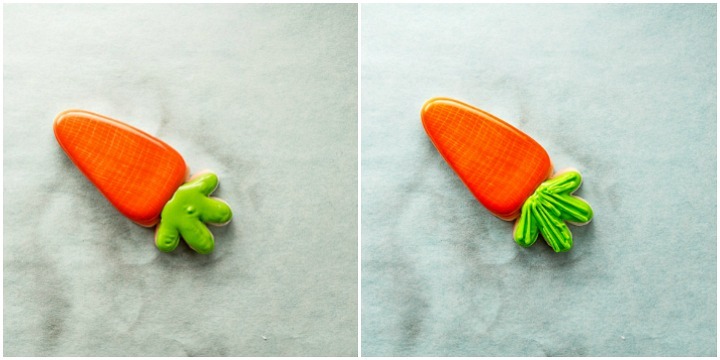 This will make the carrot look like a burlap sugar cookie. 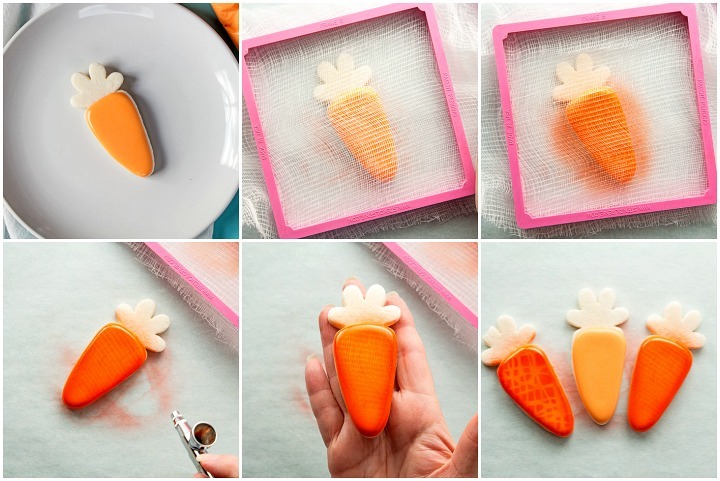 Airbrush the carrot with the orange Airbrush Color by holding the airbrush gun about three inches from the cookie. Gently pull the trigger and keep moving the gun back and forth. If you hold it still in one area, you’ll have big dark spots. If you move the gun while spraying, you will get a nice even coat. Now gently spray the top of the carrot. 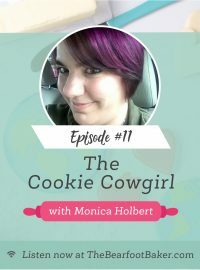 Hold the gun about three to three and a half inches away from the cookie and lightly spray. 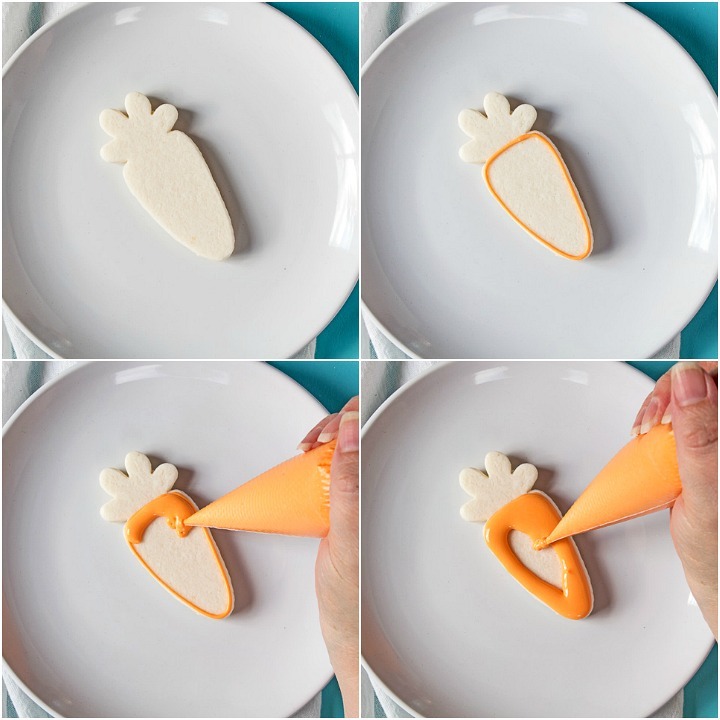 This will make the carrot look like a burlap sugar cookie. Now for the top of the carrot. Outline and flood the top with green royal icing. Let it dry for about twenty minutes. Next, make lines for the leaves. Simply pipe lines back and forth until the leaves are made. 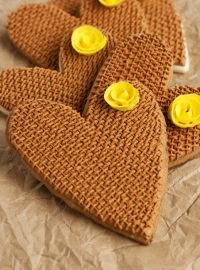 When you watch the video you will see how easy it is to make these cute burlap sugar cookies. Don’t you think they would be fun made with different colors? I hope you enjoyed the burlap tutorial. 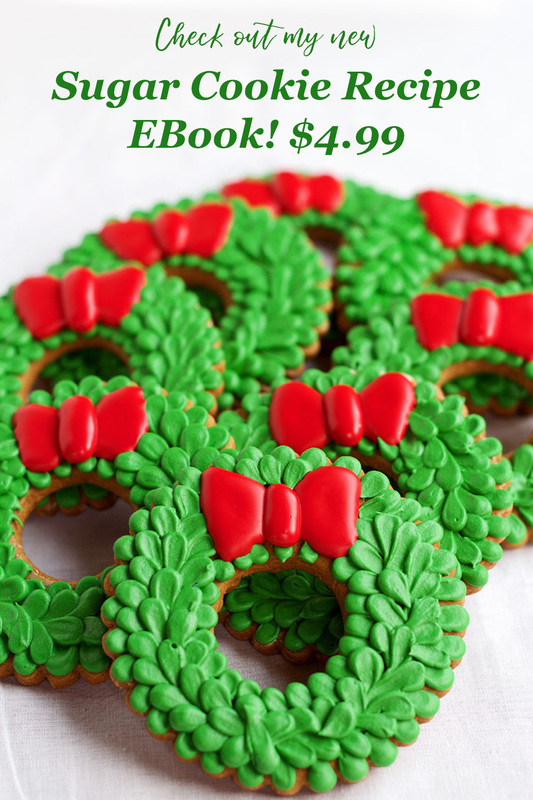 Hang on because we’ll be making more burlap cookies in the future. 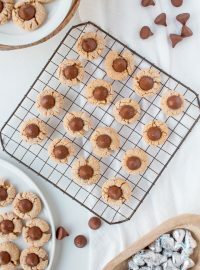 What kind of cookies do you want to “burlap?” Keep your eyes open to nature and you never know what kind of cookies you’ll be making. Great tutorial! 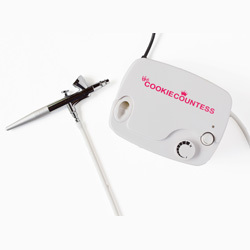 I received The Cookie Countess Airbrush System JUST TODAY!!! Perfect timing with your tutorial and my happy mail! What a lovely design of rabbit and carrot. 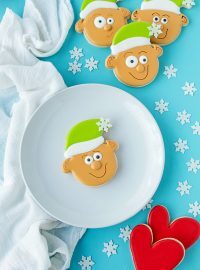 This idea made this sweet cookies extraordinary. 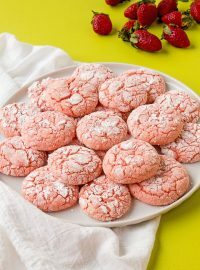 Thanks for sharing such an adorable recipe. 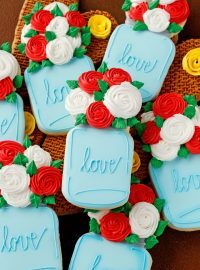 these Burlap Sugar Cookies design looks too good. I will surely try this on this weekend. 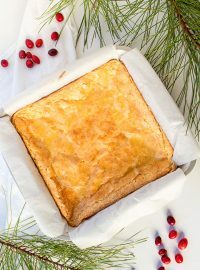 Thanks a lot for sharing this recipe.